It is officially fall which means it is pumpkin & squash season. 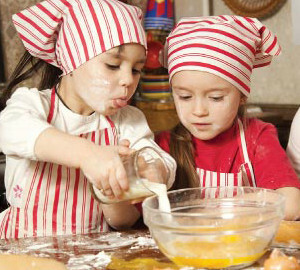 There are so many varieties to choose from and they each serve different purposes with baking, carving or décor. 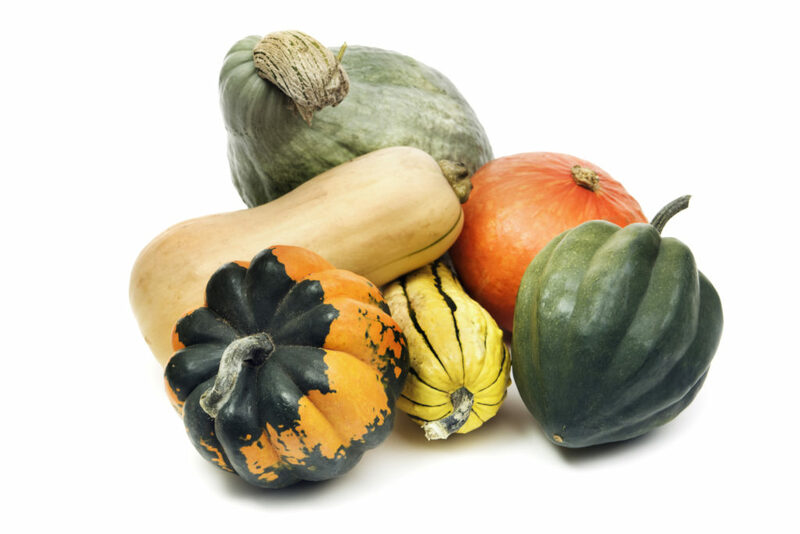 We have put together the ultimate pumpkin and squash guide to help you know what pumpkin or squash will work best for your fall festivities. Apple Gourds This unique gourd has a nearly perfect apple shape. They are most often used in crafts and fall displays and can be painted red or made into birdhouses. Mini Pumpkin The apprentice mini pumpkin is not quite a full-sized pumpkin which makes it great for the crafters and school classrooms. 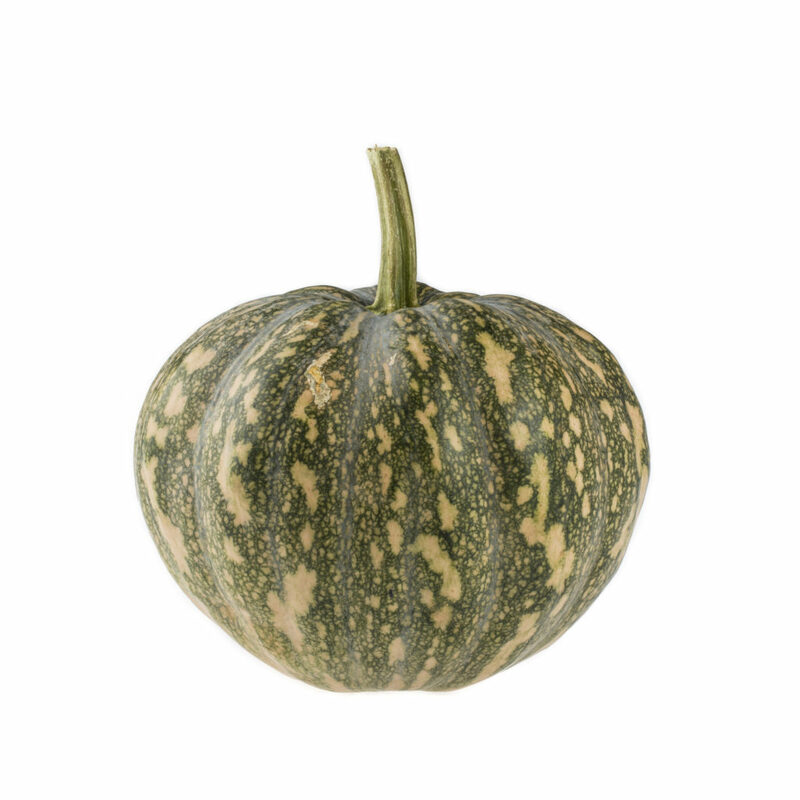 Australian Blue Squash Australian Blue Squash is a great treat from regular green and yellow squashes. 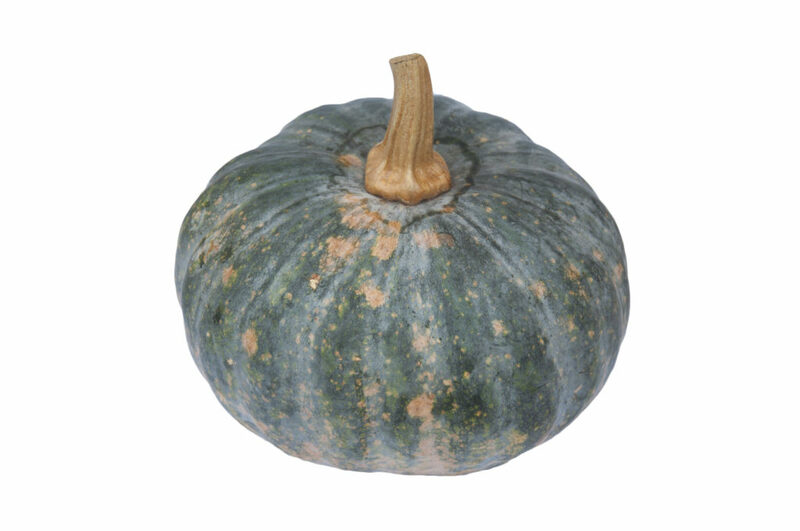 This squash is quite large with a grayish blue, almost forest green exterior. 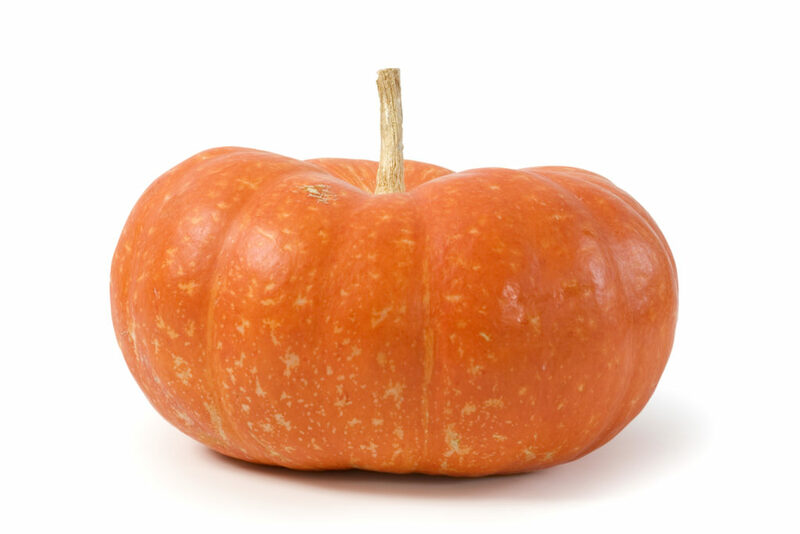 The interior is a bright and tender orange, pumpkin tasting flesh. Australian Green Squash The Australian Green Squash is dark green with light colored dots. It also has small patches and faint stripes. The flesh is tender and delicious so perfect for baking. Big Mac Big Mac pumpkins are extremely large, weighing anywhere between fifty and two hundred pounds. 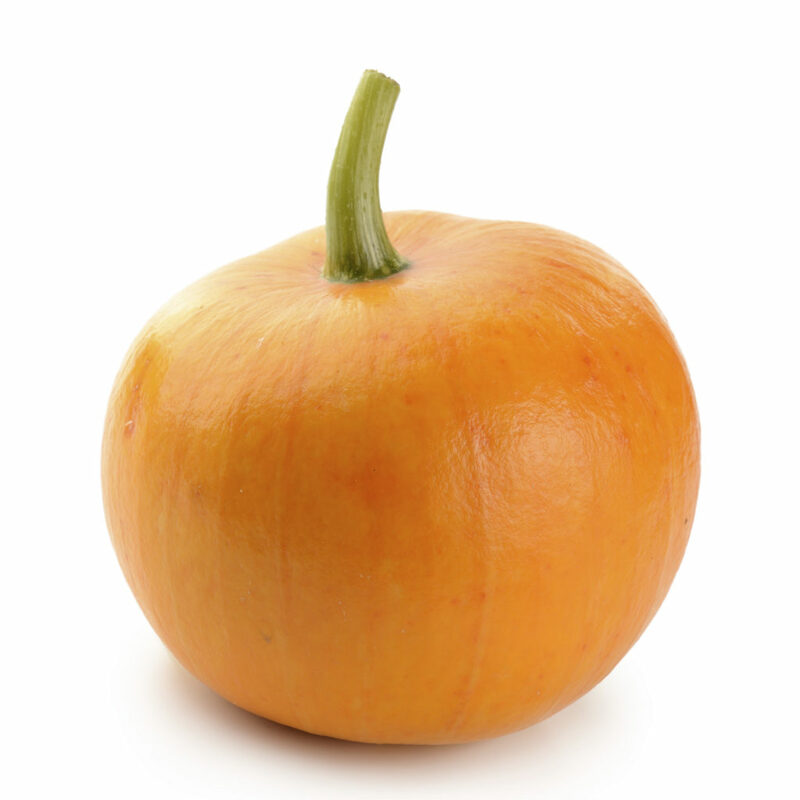 Big Mac pumpkins are not often used for cooking or baking due to their size the flesh becomes dry and fibrous. 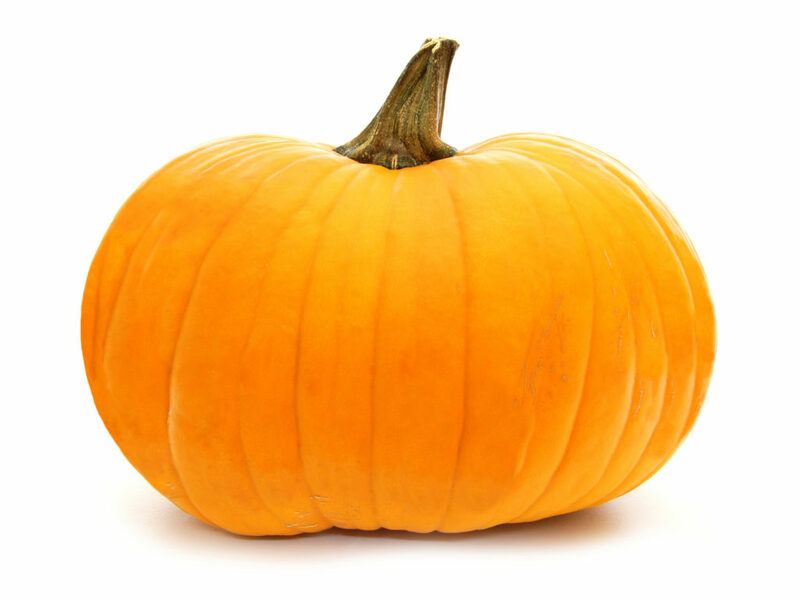 Most commonly the Big Mac pumpkin is used as a carving pumpkin. Birdhouse Gourds Birdhouse or bottle gourds are one of the thick-skinned gourds that are mainly used for crafts or decoration. Gourd birdhouses are attractive to many species of birds including wrens, chickadees, swallows, bluebirds, titmice, and nuthatches. Blue Pumpkin Blue pumpkins aren’t sad. They’re supposed to be blue. 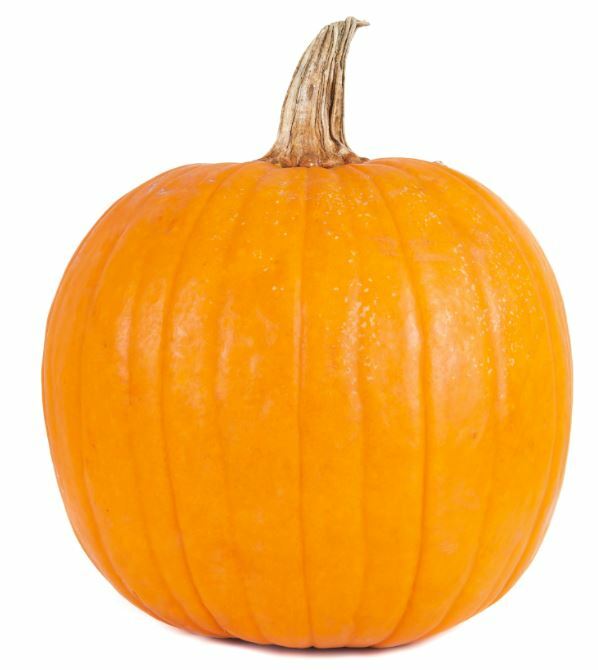 These pumpkins are great for decorative usage and can be carved into blue Jack-O-Lanterns. 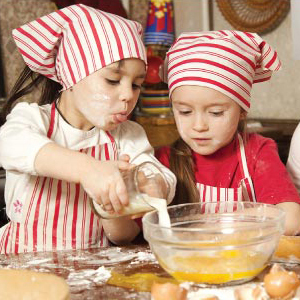 They can also be used for baking; just peel and cut into pieces before baking. 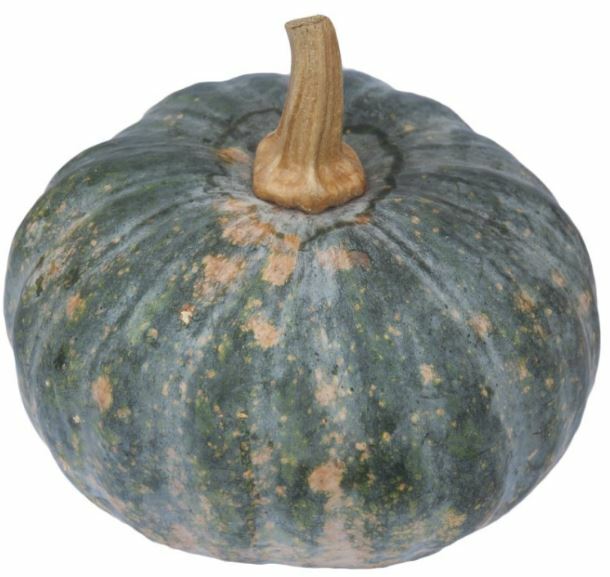 Cinderella Pumpkins Cinderella Pumpkins feature an exotic blue color and an almost square appearance with deep ribbing. 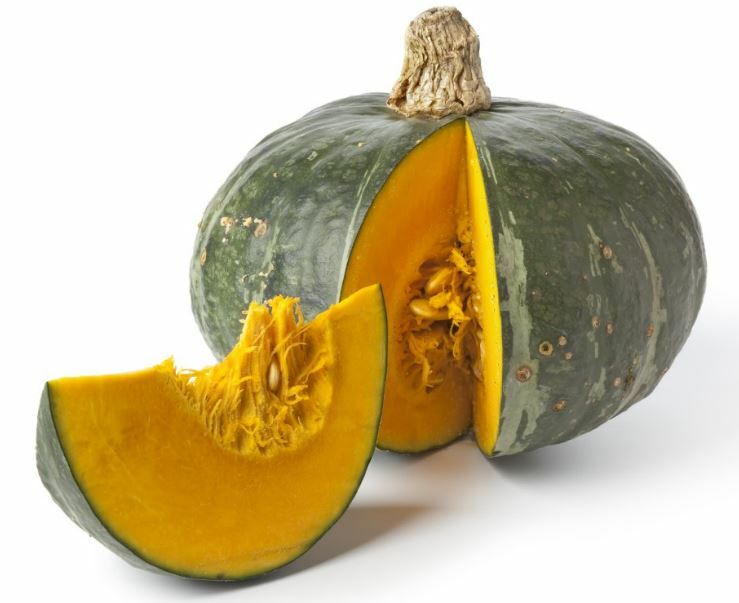 The inside has a deep orange, sweet flesh that can be used for pies, soup, and gourmet culinary delights. Corn Stalks Dried Corn stalks are the perfect fall decorations. 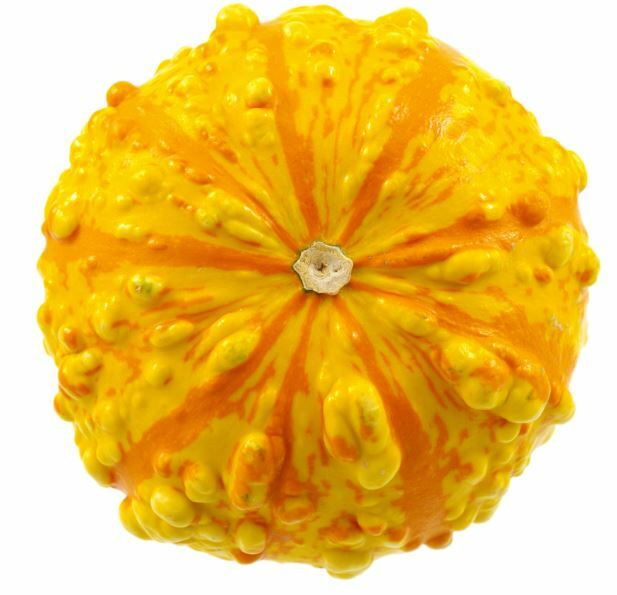 They are great for displaying on your porch with pumpkins and gourds. 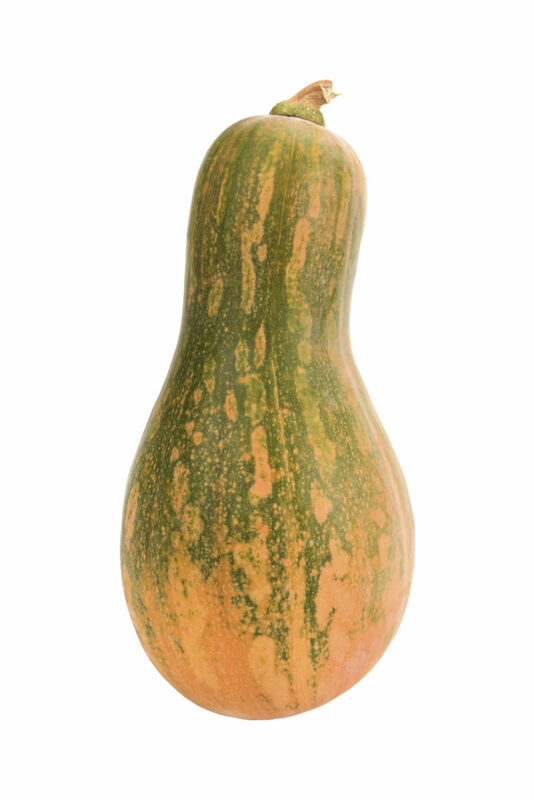 Cushaw Squash The green-striped cushaw is technically a winter squash though it also produces a spring harvest. It has a tender, pale orange or yellow flesh and is most often pureed and used for baking. It has a very mild flavor that can be overpowered if not careful. Jack-be-little Pumpkin These pumpkins can be orange or white, and are great for kids. Use them to decorate or they can be baked. Roasting with a little brown sugar, cinnamon and butter is a popular form of preparing these little gems. 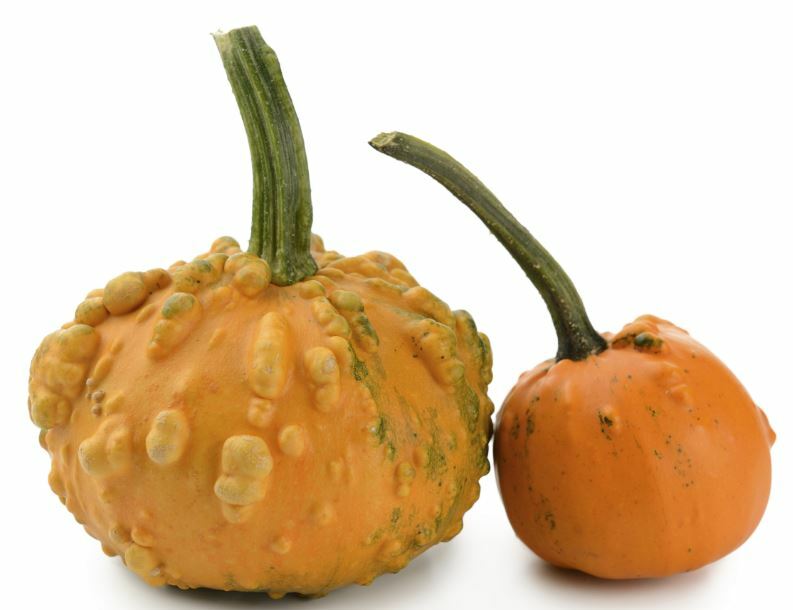 Knucklehead Pumpkin Knucklehead pumpkins are bright to deep orange in color and covered in varying amounts of warts, scabs or bumps. 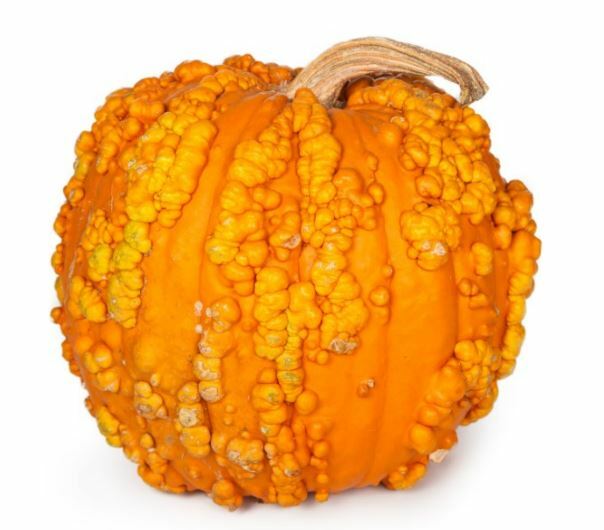 As the pumpkin matures the skin and warts will change from a dark green to completely orange although some warts will may display slight scabbing or green coloring. 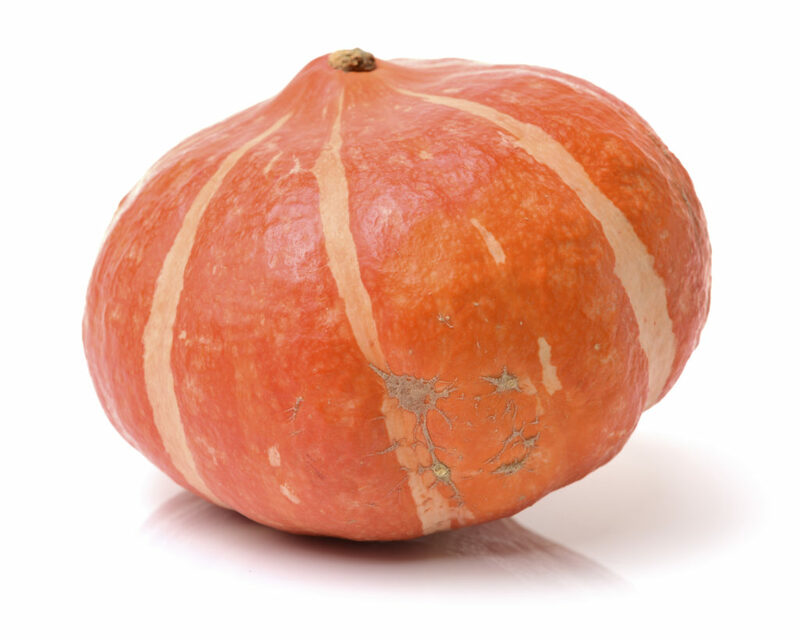 Similar to other varieties of pumpkins, Knuckleheads, have a hard, vertically ridged, thick rind and have many culinary and decorative uses. Local Pumpkins These pumpkins are perfect for carving a scary Jack-O-Lantern. One Too Many Squash This well named, unique variety has pale red veins which become a darker red with time, giving it an unusual and attractive bloodshot-eye appearance. 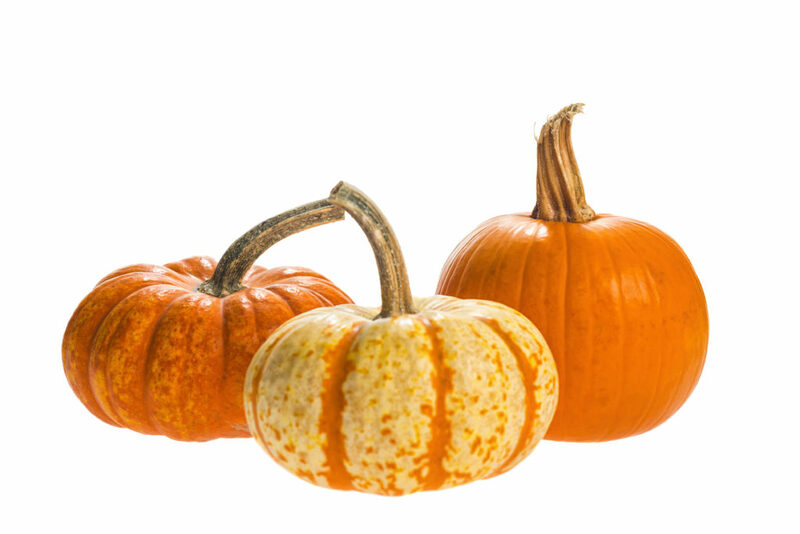 They are great for decorative use, carving, or making tasty pumpkin pies. 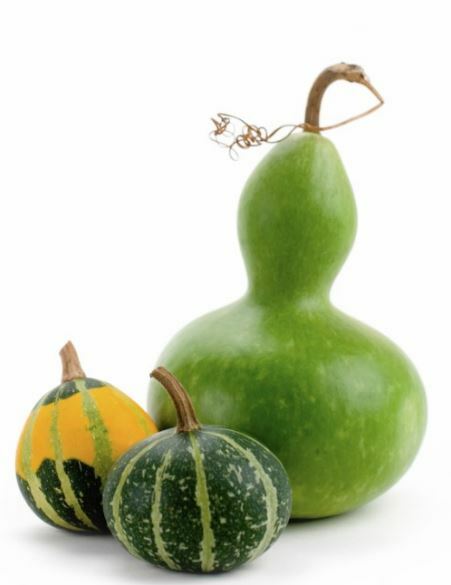 Ornamental Gourds Ornamental gourds are decorative on their own as natural birdhouses or in craft projects. 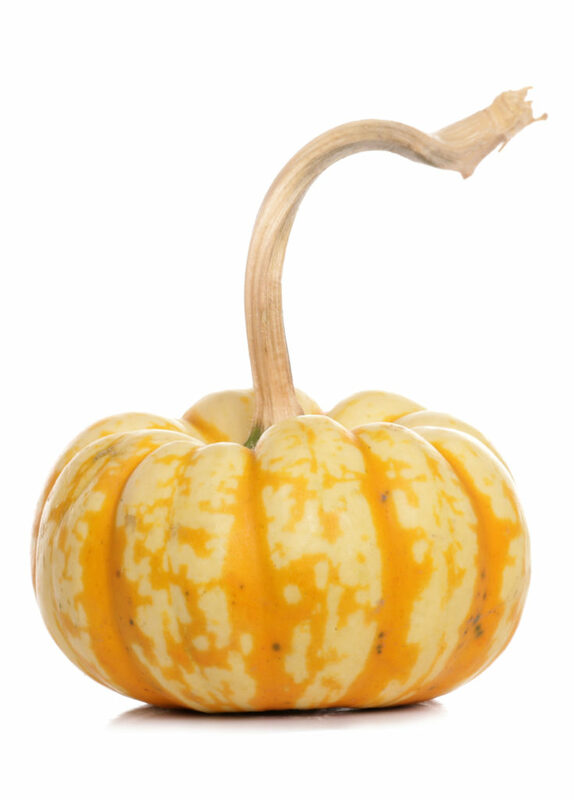 The oddly-shaped colorful gourds often seen in autumn decorations and can be dried and saved for future years. Sweet Lightning Pumpkin This unique white ornamental mini pumpkin feautures orange or green stripes. These little treasures are fun to decorate with and great for kids. Red Warty Thing Squash Aptly named, this Red Warty Thing looks like an overgrown ornamental gourd. But don’t be fooled by its peculiar looks; not only is it a super fall decoration, the stringless, fine-grained flesh is of excellent eating quality. 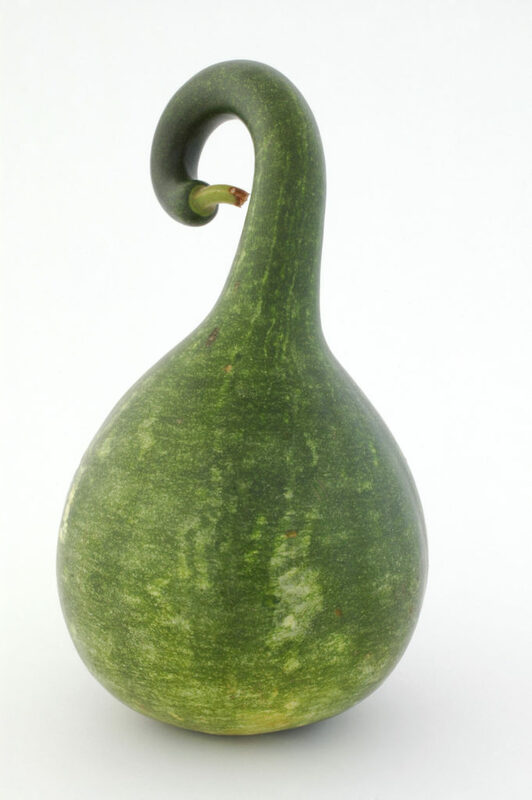 Swan Gourds This gourd is dark green with cream flecks and is shaped just like a swan with a long, elegant neck. With their graceful form and alluring color, they are naturally ornamental and most often used as décor. 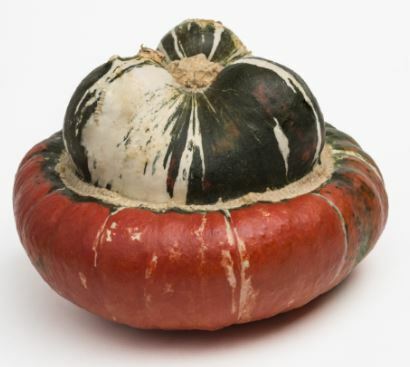 Turk Turban Squash These come in bizarre shapes with extravagant coloration that vary from bright orange, to green or white. It has golden-yellow flesh and its taste is reminiscent to hazelnut. It is popular for centerpieces but can be sliced and hollowed to be filled with soup. Uncle Fester Squash This pink to orange Pumpkin has markings that grow to look like peanuts. You may not want to take it out to the ball park, but it will fit in nicely when decorating for fall. It can also be used for baking, just peel and cut it into pieces before baking. 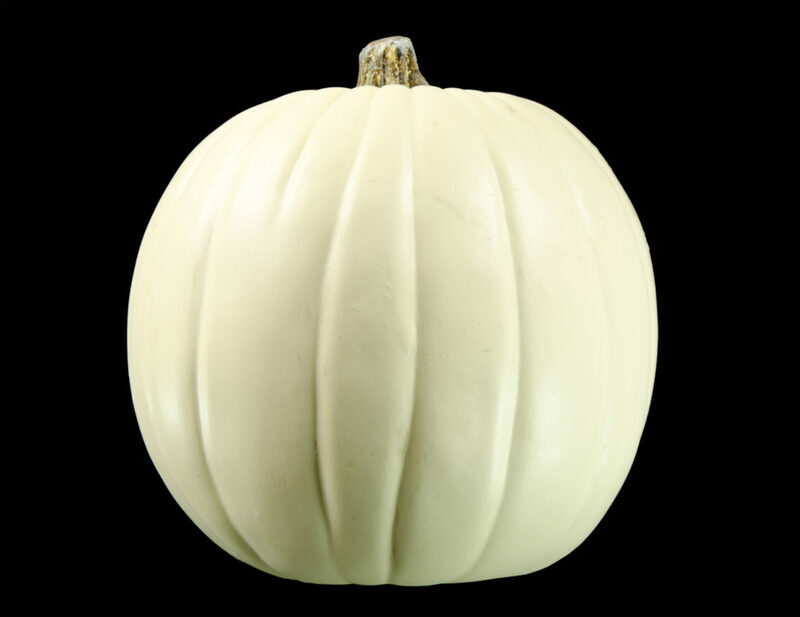 White Ghost Pumpkin This pumpkin has a white skin and white flesh. It’s not good for eating, but perfect for a Jack-O-Lantern. Our case lot sale is a great opportunity to stockpile canned goods for emergencies and food storage. But don’t get stuck thinking canned goods can’t be used to create fresh, delicious and healthy meals. Canned goods mixed with other fresh ingredients are perfect for quick and easy meals your family will love. Here are five ways to use canned case lot items in your everyday cooking. Top your pizza with canned fruits or vegetables. Canned pineapple and olives are the perfect pizza toppings. Don’t forget to keep canned tomato sauce on hand for your pizza sauce. Click here for a delicious pineapple and prosciutto pizza recipe! Keep canned beans and corn on hand to throw in soups, and salads. Beans are a great source of protein and fiber and are delicious in black bean and brown rice soup. 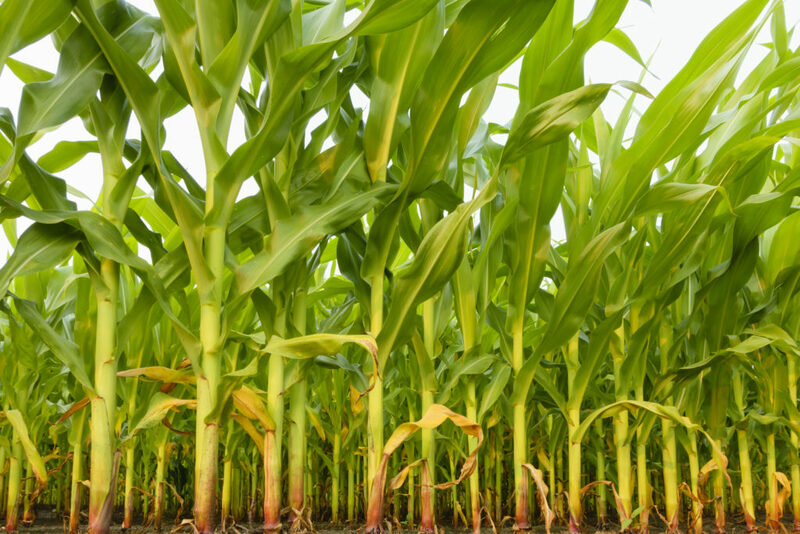 Corn adds instant flavor and crunch to any dish. Look for all these case lot items and more in our weekly ad starting October 4!